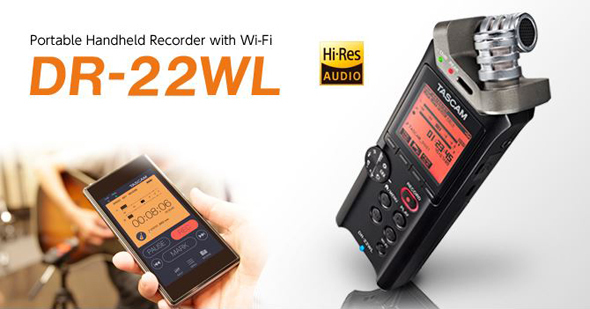 The groundbreaking DR-22WL from TASCAM is the first portable recorder to include WiFi for transport control, file transfer, and audio streaming to your smartphone or PC. Other innovations like the new Scene Dial make it easier than ever to capture great-sounding recordings and share them online. A set of stereo condenser microphones is arranged in true XY pattern for ideal stereo imaging. 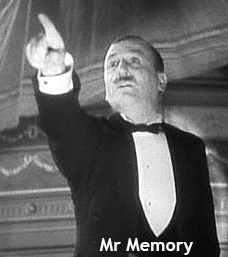 The eight-position Scene Dial selects recording settings for typical situations, or can be set to full manual for greater control. Included in the DR-22WL is a WiFi function for controlling its transport and transferring files to a smartphone or computer. A free app for iOS and Android controls the transport and transfers files for instant upload. For a recording beginner or someone looking for a simple pocket recorder with WiFi, the DR-22WL is a good choice. For those who need Wi-Fi but with more professional features and interfacing, then perhaps Tascam's DR-44WL is for you - see it here. Now please watch our DR-22WL video demo and then click on the menu below for more detailed information on the features of the DR-22WL. THIS RECORDER COMES WITH ONE FREE 4Gb SD CARD TO GET YOU STARTED. SEE BELOW FOR ALL OUR APPROVED SD CARDS.